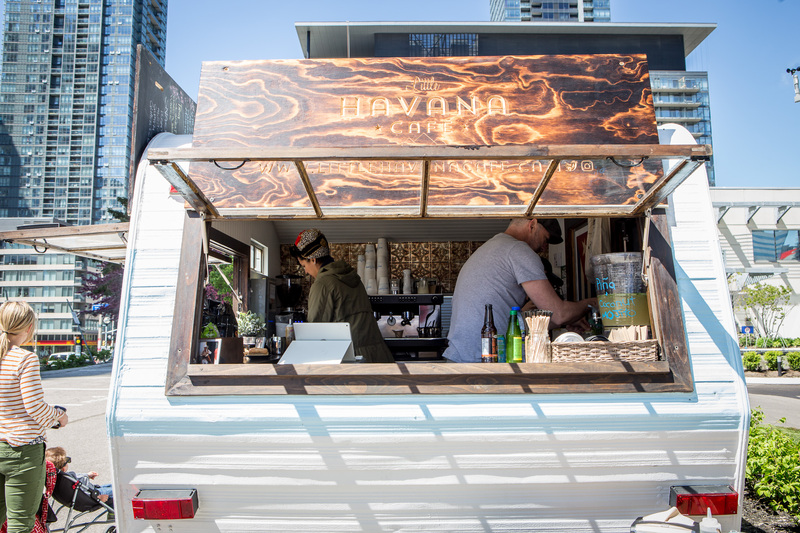 Another Hamilton food truck is taking the leap and going brick and mortar. Earlier this summer it was Southern Smoke, just this month it was Gorilla Cheese and now Jonny Blonde is joining the ranks. 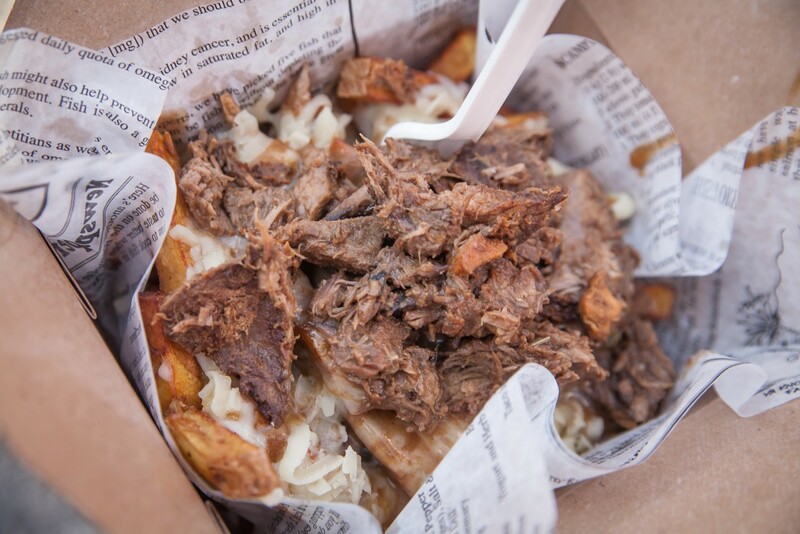 Located at 664 Concession St. this new takeout spot has plans to open around mid November. 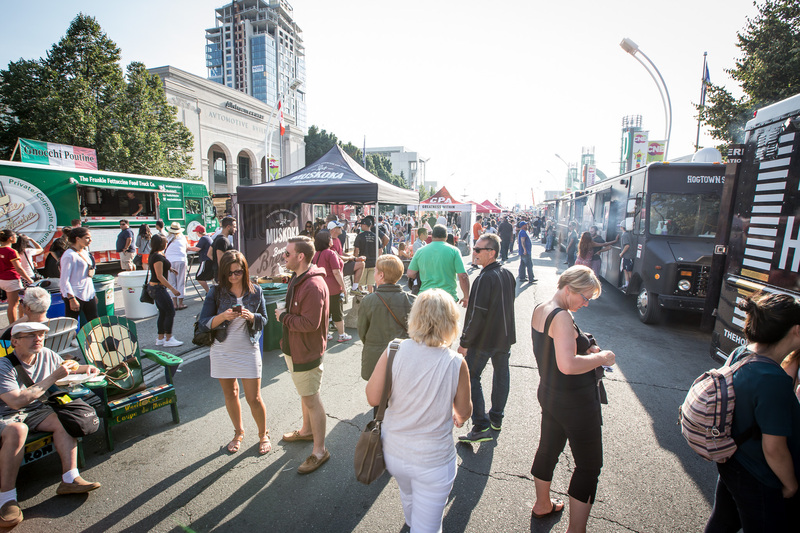 Expect to find food truck favourites like the Peachy Blonde and Blonde Jerk on the menu along with new items like pasta, sandwiches, wraps, salads and hot sides. The new storefront aims to offer healthier fare including gluten-free, vegetarian and vegan options. 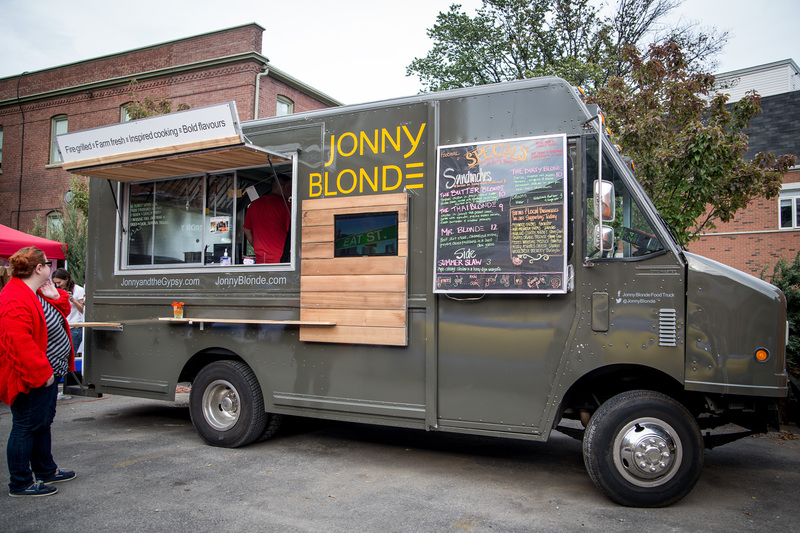 As the restaurant undergoes its final renovations find the Jonny Blonde food truck will be parked outside for lunch services throughout the week.